Music has a way of opening up one’s soul to a world filled with a wide variety of moods via various tempos and styles that resonate from countries around the world. 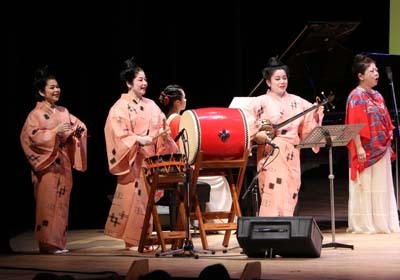 Performances of Okinawan music have proven to be very popular. Ikuko Matsukawa has a passion for music that extends into a wide field of musical genres; anime, Broadway, classical, international lore, opera, folk music of Okinawa and dance. All of which were the key to her creation of unique chorus groups that reflect universal distinctions: Nobara No Kai – Girls/Japan, Rose Frauen – Girls/Germany, Roselina – Young Girls/Italian, Col Bel Canto – Boys/Italian, and Viv La Company – Seniors/France. These groups along with several in Japan have performed at many sellout events, such as most recently at the Sapporo Concert on July 5, 2015. In that particular performance, the audience requested many special songs and dances, 23 of which were related to Okinawa. Matsukawa incorporates several genres of music in her groups’ performances, including ballet. There is also another key reason that Matsukawa established these various chorus groups. There is a severe shortage of qualified voice teachers on Okinawa. Likewise, it’s also known that there are those in the music business that leave Okinawa to make a living elsewhere in the world, and sometimes they fall on hard times. 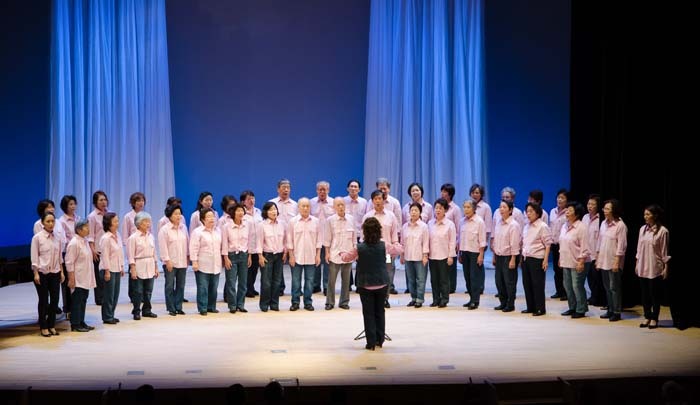 By creating these various groups, she can provide them an opportunity to return to Okinawa, and make a viable living training young and old alike how to sing various styles of music. What sea creatures can you legally take and eat from Okinawa?